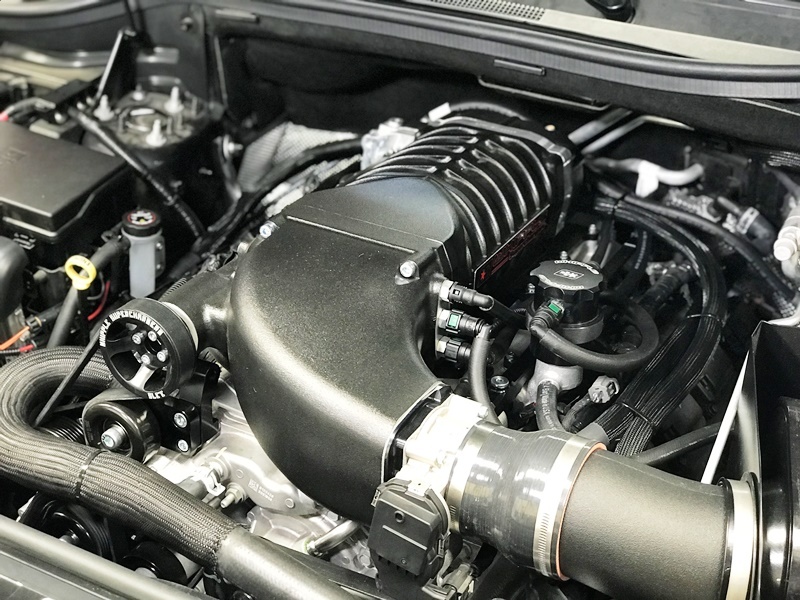 Whipple Superchargers, the twin-screw supercharing leader is proud to announce the release of the 2018 5.7L and 6.4L Dodge, Chyrsler, Ram and Jeep supercharger systems. Each kit features the Whipple Gen 3 2.9L supercharger, HP Tuner flash device/software, gateway security bypass for OBD communication and all the necessary parts to bolt to the engine including larger fuel injectors, massive air to water intercooler, billet high flow fuel rails, billet pulley system, quick connect hoses and fittings, high flow intercooler pump and many more features. Each system is 50-state legal and makes over 50% more power than stock. "Yes, it will for the 5.7L Pursuit." "Will this fit a 2018 5.7 AWD pursuit(police) charger." "Do you make an application for a 2018 Ram 2500 6.4L"
"Yes we have the Durango 5.7L and 6.4L kits available!" "Will this fit 2018 Durango SRT?" "This works great with a Shaker system." "Absolutely works with the 2018 5.7L 300!" "Will this work with my 2018 Chrysler 300S 5.7L HEMI?" "Estimated release date is March 18th." "When would be the ETA on releasing the 2019 RAM Rebel 5.7L Crew Cab supercharger kit? " Typically, you'll see 200-225RWHP increase on pump gas!" "How much horsepower will be added for a bolt on stock challenger TA 392? Thank you in Advance"
"We do, just click our dealer link on the home page and you can find one of our dealers." 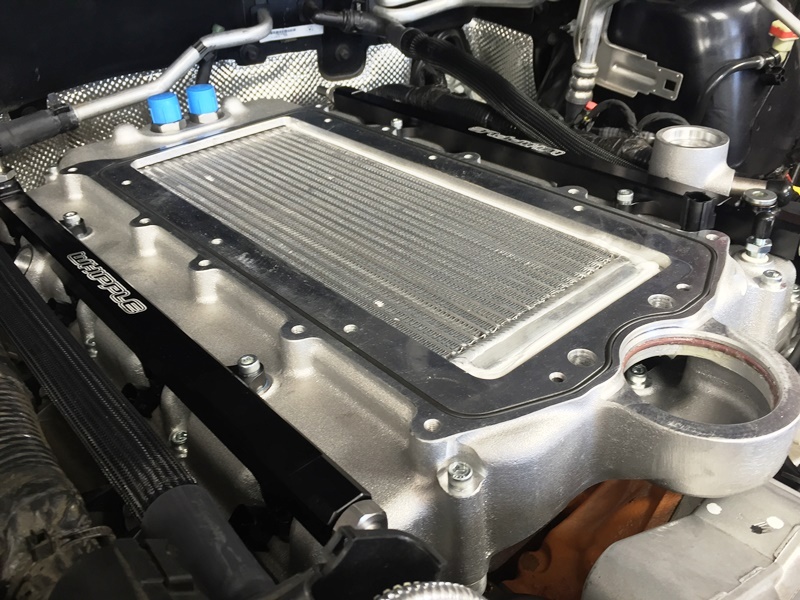 "Do you have list of authorized dealers I could use to install the supercharger ? Does the kit include a PCM and a tune ? if not what are my options ?